Our primary Photo Booth is our Open Photo Booth. Your guests experience begins while they are waiting in line, laughing along side other guests who are in the booth. We also have an enclusure or Closed booth for a little added privacybut limits the number of guests in each session. Maybe you want your guests to feel like stars with our Red Carpet or perhaps you don't want a booth at all. You want 100 booths! 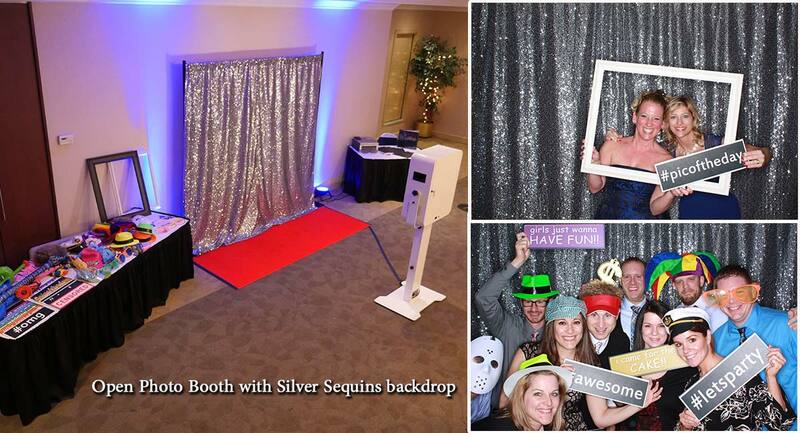 Turn every cell phone into a Photo Booth with our #Hashtag Printer and let your guests print away! The Choice is Yours. 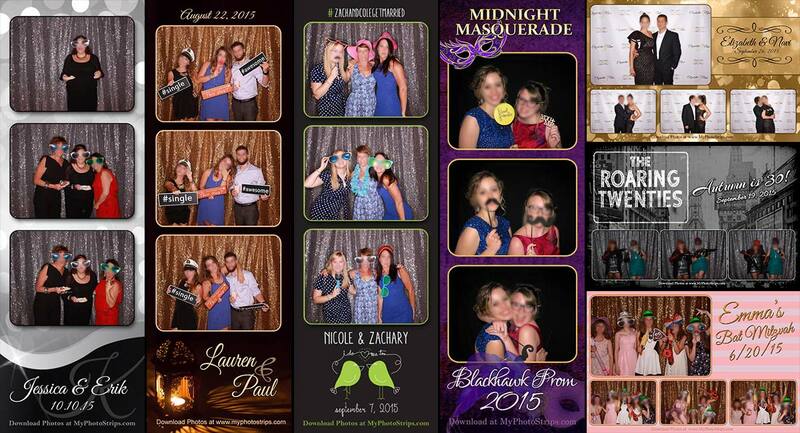 To check Availability and reserve your Photo Booth today Click Here!